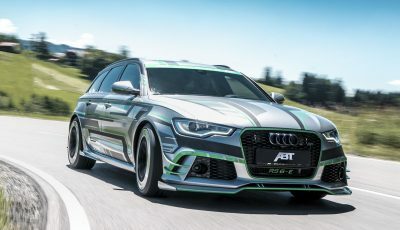 Asianauto.com » Audi’s R8 is missing the GT R & the 911 GT 3 party! 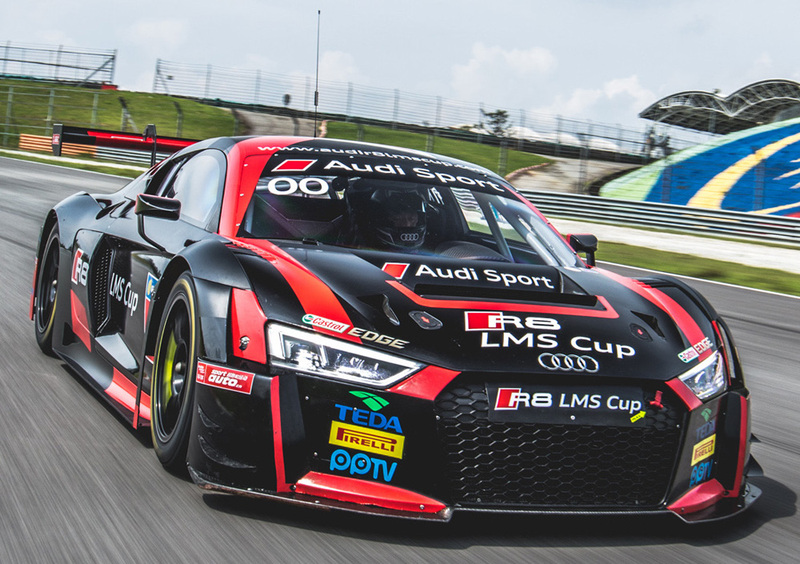 Audi’s R8 is missing the GT R & the 911 GT 3 party! Where is the most powerful Audi supercar? 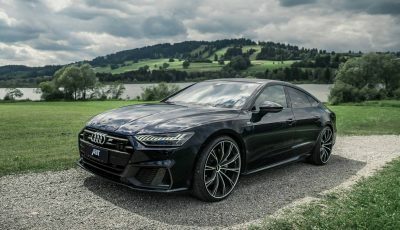 Why is it missing from Malaysian Audi showrooms? We test drove this impressive supercar in Ingolstadt many months ago and it is still not launched here. Its power delivery handling and sheer good looks will have Malaysians supercar buyers thinking twice before signing up with the competition. This all new V10 mid-engine Audi R8 with an incredibly high revving (up to 8,700 rpm) 610hp lightning-quick engine is capable of sprinting from 0-100km/h in just 3.3 seconds. 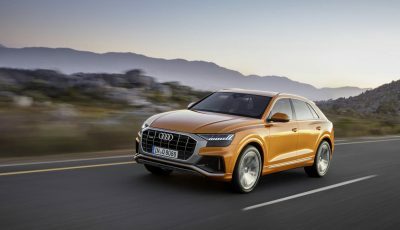 With a maximum torque of 560Nm at 6,500 revolutions per minute, it is the most powerful series-production engine from the brand with the four rings. The all new Mercedes-AMG GT R is equipped with a 4.0-liter twin turbocharged engine that will push out 585bhp and 700Nm of torque. It will run from 0-100km/h in 3.6 seconds and it sells for RM1,700,000.00. Then there is the all new Porsche 911 GT3 (priced also at RM1.7million) which is powered by a 4.0-liter flat engine that produces 500bhp and will run from 0-100km/h in just 3.4 seconds. This is 0.2 seconds faster than the AMG GT R and just 0.1 seconds faster than the might R8. 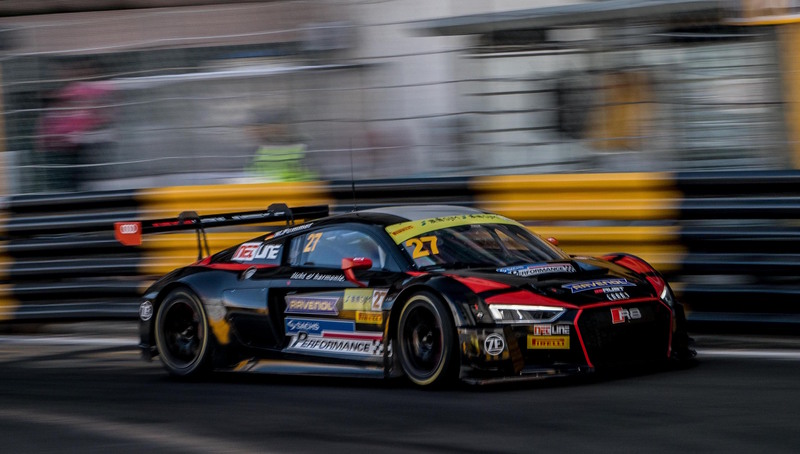 This Audi supercar is also very fuel efficient. If the driver lets off the accelerator at a speed of over 55km/h, the engine disconnects from the drive and the new R8 Spyder coasts at idle with minimal fuel consumption. 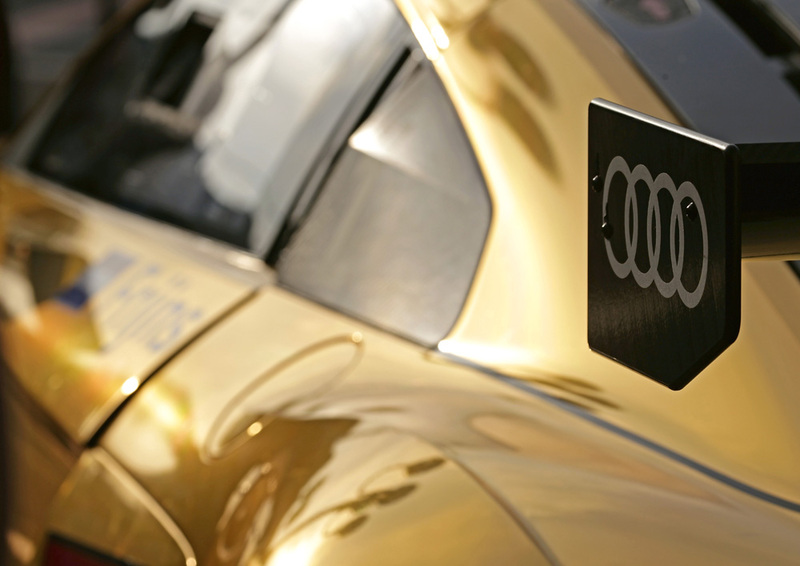 When the car comes to a stop, a start-stop system deactivates the V10 engine. Behind the V10 there is a 7-speed S tronic with lightning-fast action. The sporty dual-clutch transmission, with its short transmission ratio, sends power to the quattro drive system in the front axle via a cardan shaft. Its key component is an electro-hydraulically activated multi-plate clutch. It is water-cooled for maximum performance. Depending on the driving situation, distribution of the drive torque by the clutch is completely variable, and in extreme cases sends up to 100% to one axle. A mechanical rear differential lock provides confident traction and maximum dynamics. The setup is firm and the electromechanical power steering offers the ideal specific combination of precision, handling and confident high-speed behavior for a sports car. Dynamic steering with variable steering ratio is available as an option. This boosts the car’s responsiveness at all speeds, providing high-performance cornering characteristics and quick steering behavior. It countersteers with tiny impulses at the cornering limit to further improve stability. R8 bucket seats come standard in the top convertible model. They are light, highly contoured, mounted low and bear the R8 embossing. They are upholstered in fine Nappa leather with special pigmenting that stops them from heating up in the sun’s rays. Decorative inlays are made from carbon; the pedals and footrest are in glossy stainless steel. The base price in Germany is 207,500 euros.